Car accidents involving tractor-trailers often lead to catastrophic injuries. The Hoffmann Law Firm, L.L.C. has the resources to help victims of St. Louis truck accidents. The American economy relies on trucks to deliver nearly 70% of all manufactured and retail goods. An estimated 3.5 million people rely on the trucking industry for a paycheck. While these statistics help us understand how important the trucking industry is, we also realize they often pose a threat to the drivers they share the roads and highways with. Due to their size and weight, tractor trailers have the potential to cause serious damage in an accident, especially if they collide with a smaller vehicle. Many truck accident victims end up with serious injuries, and all too often the injuries end up being fatal. Unfortunately, many of these accidents are caused by the negligence of truck drivers or trucking companies. If you or a loved one have been involved in a truck accident, you no doubt have many questions and concerns. You have bills to pay and your family to care for. Insurance companies will immediately have people on the scene of a truck accident to gather evidence to limit their liability. The sooner you hire a St. Louis car accident lawyer to protect your interests, the sooner we can have our investigators working to build your case. Each truck and car accident case is unique. 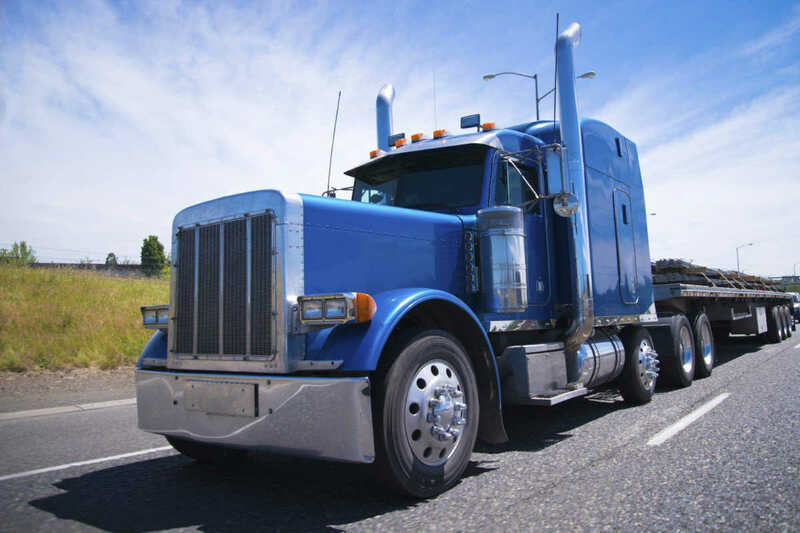 However, there are several factors that commonly cause truck accidents. Unfortunately, truck drivers do things that endanger public safety in order to save money. There have been cases where they haven’t taken the required rest breaks, or have taken stimulants and illegal drugs in order to stay awake. Some trucking companies have hired unqualified drivers or have failed to perform the required inspections or maintain their equipment properly. They also engage in unsafe practices like overloading the trailers causing tire or brake failure. In truck accident cases there could be multiple parties responsible for the accident. At The Hoffmann Law Firm, L.L.C. we focus our personal injury law practice on helping the victims of motor vehicle accidents achieve maximum financial recovery. Attorney Christopher Hoffmann has been tackling complicated interstate trucking accident cases for more than a decade. He understands how to investigate these cases and how to get results for injured people and families who have been injured or lost a loved one.